Limo service White Plains Limousine Specials for NYC Airports Westchester Airport limousine service ,Rye town Hilton ,Crown Plaza Hotel ,Renaissence hotel Special White Plains Limousin special discount to airports ny,limousine whitePlains ny LIMO WHITE PLAINS WESTCHESTER NY ,Car service Limousine In White Plains ny Limousine to Airport transportations corporate Livery. 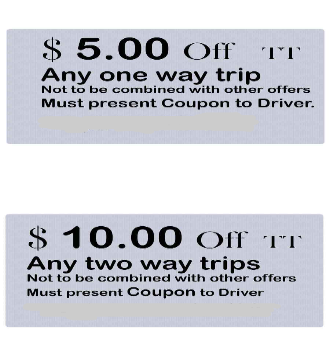 Please Double click on the coupons and print attached PDF. Westchester Limo service ,Bedford Limo, Somers NY Brewster limo, Somers limousine White Plains Limo & car service . Greenburgh NY, Rye NY , Rye brook &Valhalla NY. Limo service for entire Westchester County NY .